Financial news provider Yicai has released the latest ranking of Chinese cities according to their attractiveness to businesses, covering 338 cities at the prefecture level and above. U.S.-based Robotics Business Review has recently published its sixth RBR50 list, revealing the most noteworthy and influential robotics companies in the world. FootballDatabase, a world-leading online football ranking site, has released its latest ranking of the best soccer clubs. The most intensive competition in China's automobile market is among domestic vehicles. Let's have a look at the ranking of the best-selling domestic automobile enterprises. 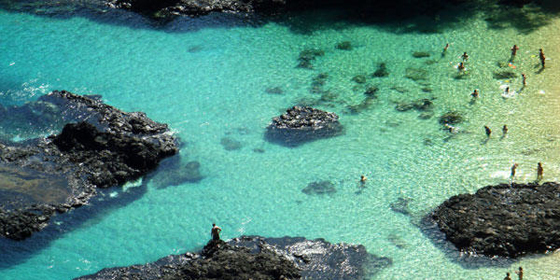 Tripadvisor recommends the best destinations to travel in China in May. 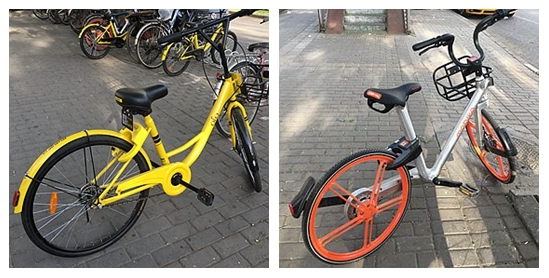 Nowadays, more people in China choose a bike-sharing service as their general means of transportation. Riding in this way has become a fashion expanding from big cities to smaller ones. The Walt Disney Company has been the No. 1 global licensor, with the retail sales of licensed merchandise reachingof US$$56.6 billion in 2016, as released by License Global. 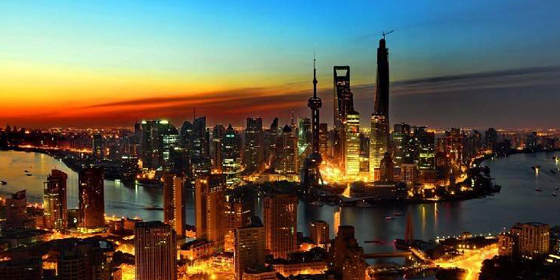 A nationwide survey has disclosed that Shanghai has been the most attractive Chinese city for expatriates for the fifth year in a row. Here is some important information about the world’s 10 best beaches chosen by visitors that will offer you an amazing experience! The smart city concept is the key to cities' innovative projects. Here are top 10 smart city suppliers. More and more people now are becoming workaholics in China, for their wealth or sense of achievement. Let's have a look at the five busiest jobs in the country. A latest survey shows that among 8,000 people in 362 Chinese cities, 80 percent are experiencing or have experienced sleeplessness. The weekly magazine U.S. News & World Report recently published a ranking of best countries based on their global performance. Hartsfield-Jackson Atlanta International Airport is now the busiest passenger airport in the world. 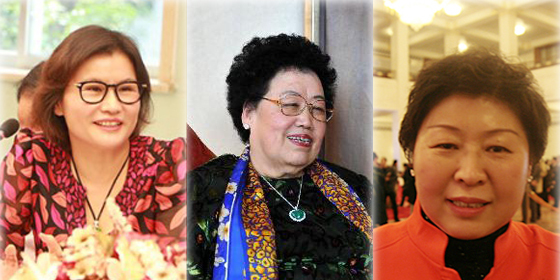 Chen Lihua, CEO of Fu Wah International, topped the Hurun Global Self-Made Women Billionaires List 2017 with 50.5 billion yuan (US$7.2 billion). 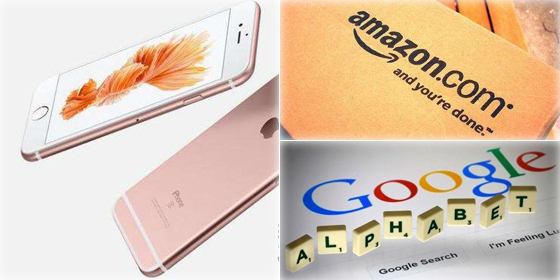 Apple remained top among the World's 50 Most Admired Companies for the 10th straight year, according to the latest rankings released by Fortune magazine. 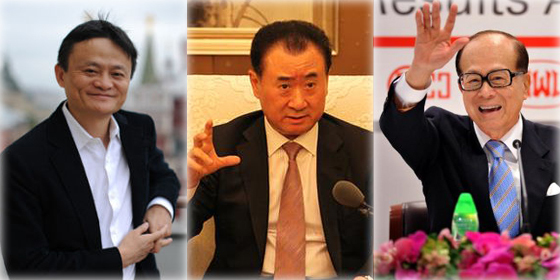 Wang Jianlin, CEO of Wanda Group, retained the crown on the list of the richest people in the Greater China region, according to the latest released Hurun Global Rich List 2017. The latest survey conducted by China Central Television identifies the nine happiest Chinese cities in 2016. Featuring mystery, historical relics, poisonous animals or natural resources, there are places on this planet where you cannot venture. Chinese Academy of Sciences (CAS) tops the list of China's best institutions, as revealed by the Nature Index 2017 Tables.